At Dial A Drink Kenya, we maintain a stock of a wide range of alcoholic drinks to ensure that there is something for everyone. From local beers and wines to exotic whiskies and cognacs, boast of the biggest collection of each category of drinks all at your disposal. We exist so that you can experience the convenience of alcohol delivery , the utmost comfort when you simply call and order or when you simply buy alcohol online in Nairobi from the comfort of your home and we go all the way to ensure that we bring to you exactly what you ordered for with NO CHARGES FOR DELIVERY and within the least time possible. Instead of you running errands to the nearest liquor store, we ensure that we deliver your drink only minutes after you have placed your order. Our well-maintained delivery fleet ensures that all orders are delivered within the clients stipulated time with no unnecessary delays. At Dial A Drink Kenya you are in a position to pay for your drinks by any means convenient to you. We have adopted various means to accept payments including Cash on delivery, Mobile money before or after delivery, Card payments covering all types of cards, PayPal, and others. This makes it easy for one to order a drink no matter which payment method is convenient for them at any particular time. For those clients who are always on the move, we provide the advantage of them being able to get the same drink that’s their favourite, at the same price and from the same best liquor store within Nairobi. No unnecessary hikes! When you buy a drink online, and it`s delivered straight to your doorstep, no one gets to know your business or whatever you may be upto. We value our client`s confidentiality, and all client information is unreachable by any third party. Clients can order a drink on behalf of a friend and pay for it when it is confirmed that the delivery has been made to the recipients preferred delivery location. If oudering within the city, our nairobi alcohol delivery services are between 30 minutes to 45 minutes . 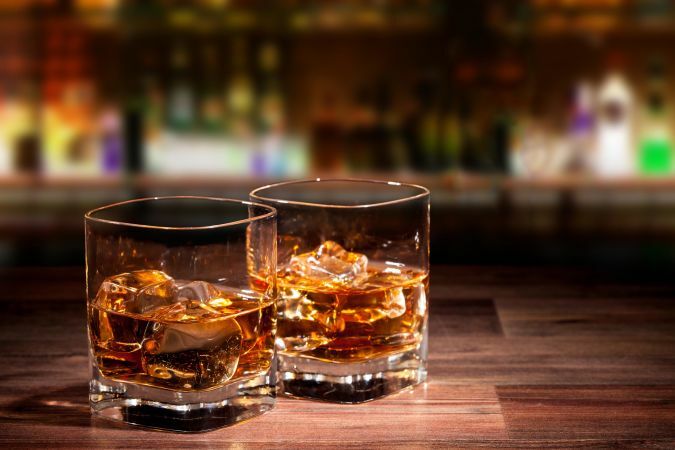 To buy drinks from us just search for Drinks deliver nairobi, Drinks delivery Kenya, alcohol delier Nairobi, Wisky delivery Nairobi or just drinks delivery services in Kenya and you will easily find our website. When on our website dialadrinkkenya.com you can easily find for your drink via the search button on our site or call, text or email for inquiries. We could go on and on about why you should buy alcohol online in Nairobi from the premier online liqour store in Kenya, dial a drink kenya but we will run out of space before we list them all! But so you could have a feel of what our clients experience call 0723688108 to place your order or visit www.dialadrinkkenya.com to see our wide variety of drinks available.Over 200 different brands are listed on our website; we are sure you will find quite a number of drinks to match your budget and your taste.Enjoy free delivery for your drinks to your doorstep for locations near Nairobi.